Even though I make mashed potatoes throughout the year, Thanksgiving just wouldn’t be the same without it. 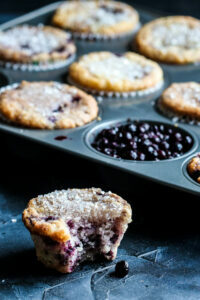 However, most recipes are loaded with butter & creams, which make it taste amazing but not healthy or allergy-friendly. 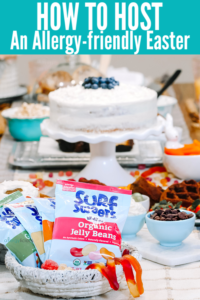 So what if i told you that I had a healthier version…. a deliciously creamy, healthier version? Last year, I experimented a bit by making mashed cauliflower instead of potatoes and although it does taste perfectly fine, it just wasn’t the same. Like when you know you’re eating something healthy, but you’re still secretly wishing it was the real thing. So I decided to mix the cauliflower in with the potatoes and you know what, it’s the best darn Cauliflower Mashed Potatoes you’ll ever have. Making mashed potatoes seems like a rather easy thing to do, but there’s a few known tricks for making this comforting side dish better than ever. First and foremost, pick the right type of potato! Especially since that is our base. There are 3 different types of pick from: Very starchy (Russet), mid-range starchy (Yukon) & waxy (Red). NEVER USE WAXY if you want the creamiest, mashed potatoes. 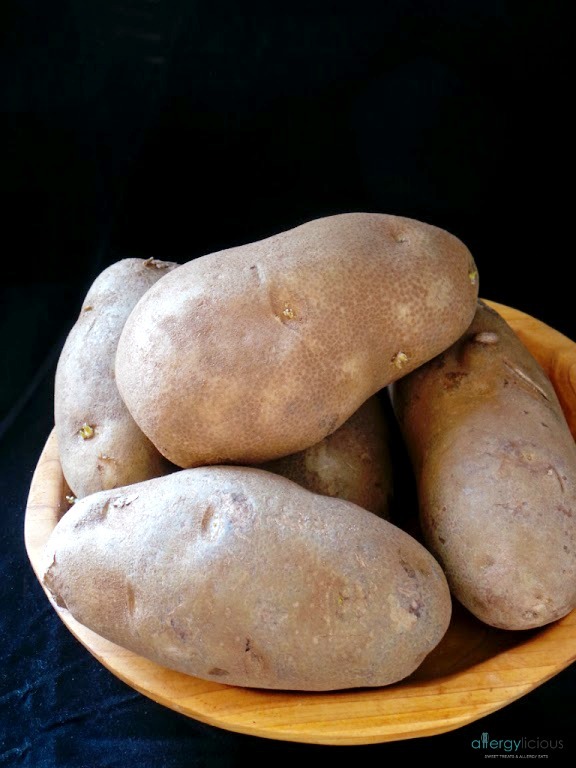 I stick with using Russet potatoes because they produce velvety smooth results, but many people love the flavor of Yukon potatoes. You can’t go wrong with either one of those options. Now, you could just throw a bunch of potatoes in a pot & call it a day, but that’s not really the point of this recipe, now is it? It’s the addition of cauliflower that makes this stand out from your typical mash. It reduces calories but it adds, texture, flavor, and nutrients! I’m IN, are you? 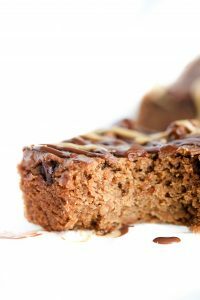 Best of all, no one will be the wiser and you can fool your family into eating something a little healthier. Speaking of healthy & cauliflower, you’ll also want to make this Roasted Broccoli & Cauliflower with Garlic & Parmesan by Wholesome Yum. There is always a method to the madness, so before you just start throwing in your butter and creams, let me give you a quick rundown on how to do it better in order to yield the creamiest results (and this won’t add to your cooking time). Save about a cup of starchy water from the pot. I add a little of this at the end if needed, instead of adding milk. For one, it keeps the calories down. Secondly, the water still retains some of the nutrients that cooked out, so I’m incorporating that back in. Lastly, it helps blend it all together nicely. Use room temperature butter & vegan sour cream so the molecules stick better to the starch, preventing a “gluey” mash. Add your butter first! I like to coat the potatoes & cauliflower with butter first. That rich, buttery flavor absorbs perfectly into the vegetables which creates a silkier dish. Then add your sour cream and mash or blend. So Do I Mash or Blend? Well really, that choice is up to you and the consistency you prefer. Potato mashers have been used for years and tons of people love the results. Some people prefer Potato Mills which create a really fluffy mashed potato AND it also removes the skin for you if you prefer not to peel them in the beginning. BUT my choice, is ALWAYS a handheld beater! I just hate any lumps in my mash and I’ve found that this method works fabulously with whipping the potatoes & cauliflower into that rich & delicious dish. Fool your guests with a healthier version of mashed potatoes by using cauliflower and still yielding the creamiest, allergy-free version ever! 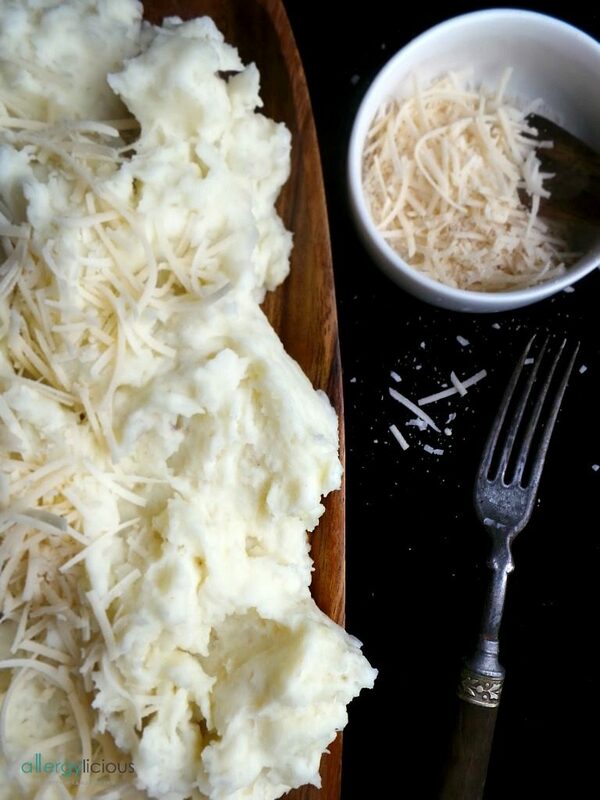 What toppings do you like to add to your mashed potatoes? What side dish are you most looking forward to at Thanksgiving Dinner? Do you prefer your potatoes, mashed? whipped? or a little chunky? And skin or no skin? Mashed potatoes were always my #1 essential as a little girl <3 My grandpa made THE best! 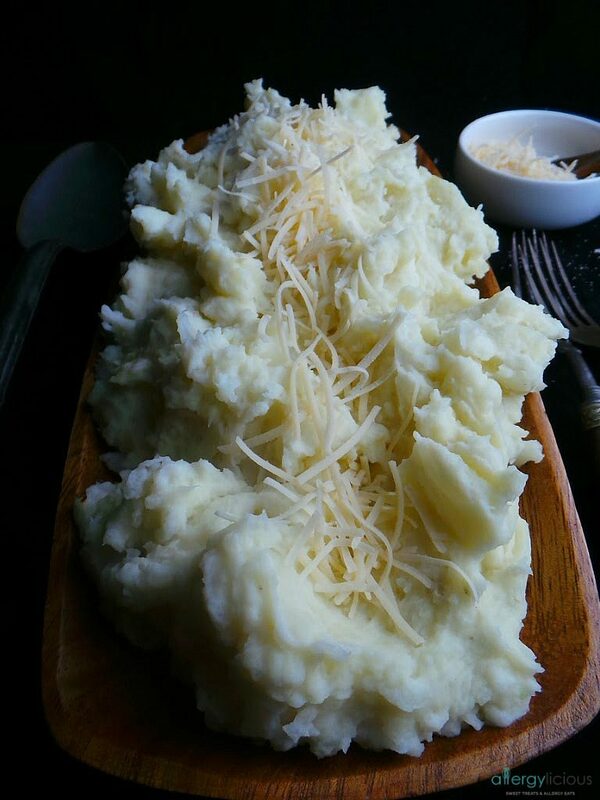 These mashed potatoes look amazing Nicole! I’ve not yet made them w/ cauliflower or dairy-free sour cream, but I think it’s time to break out of my potato comfort zone. Wow! Great idea:) love both combos in one dish! Thank you! Hope to see you back.